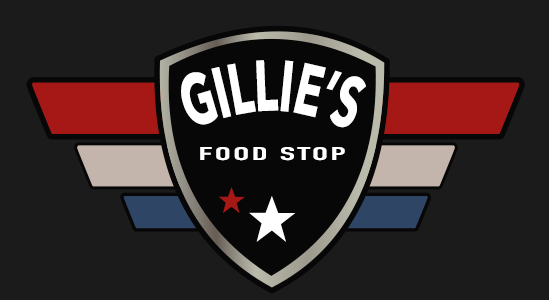 Online ordering menu for Gillies Food Stop. Welcome to Chubbuck's brand new fast casual restaurant, we offer many traditional American food as well as Mexican dishes. Order online and grab a bite of our signature Gillies Burger and delicious Gillies' Nacho, available for carryout! We are located in Pine Ridge Mall on Yellowstone Ave, just across the street from Walmart. We are looking forward to serving you.